Click through to read the full articles, hear us on the radio and see us on the TV! Support the Namatjiras by hosting your own screening – rally together your friends and colleagues! You can host a cinema screening, a community screening, and even set it up as a fundraiser for the Namatjira Legacy Trust – whichever way you go, your support in getting this film out far and wide is invaluable. 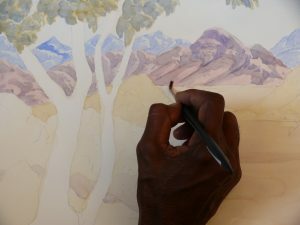 Albert Namatjira left behind our most famous indigenous art estate, so why does his family have no say in how it is run? 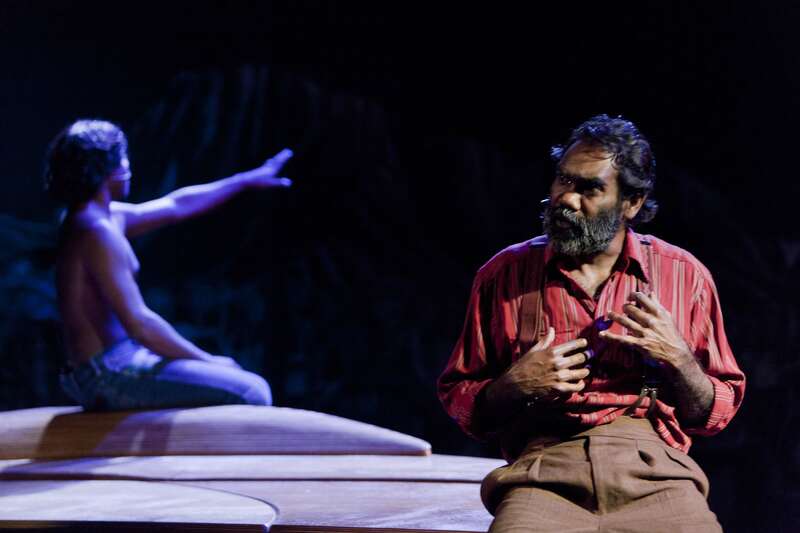 Sign up here to become a friend of the Namatjira Project, and visit www.namatjira.bighart.org to find out more.